Tata Open Maharashtra organisers on Thursday announced wild-card entry for Arjun Kadhe in singles draw. The 24-year old will join Prajnesh Gunneswaran, Ramkumar Ramanathan as the third wild-card entrant in the season opener ATP World Tour event. 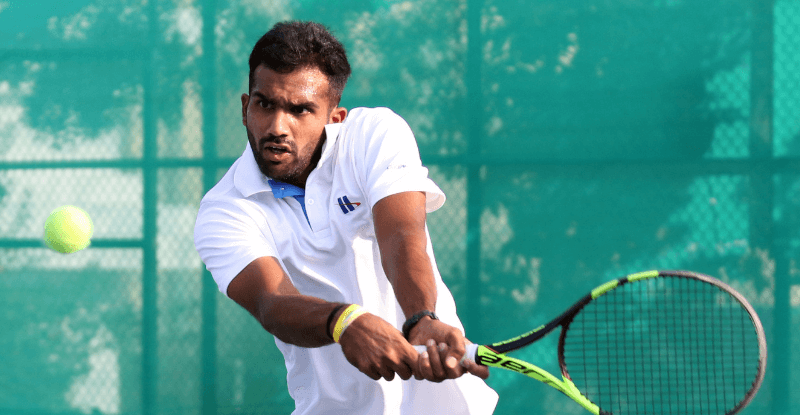 Just a month ago, Kadhe beat Ramkumar Ramanathan in the first round of the KPIT-MSLTA Challenger. It was the local lad's best win in terms of beating a higher-ranked player. "Kadhe has shown a lot of promise and Pune being his home should certainly be an additional motivation to do well here. We wish all our wild-card entrants the best of luck" said Prashant Sutar, Tournament Director, Tata Open Maharashtra.